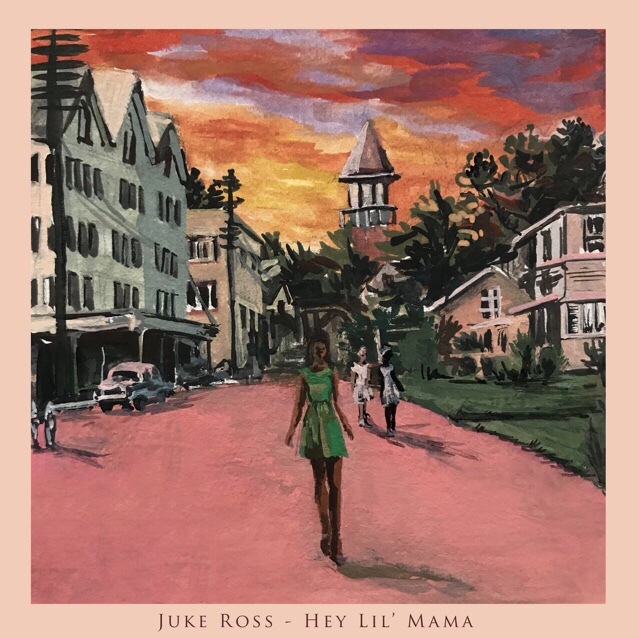 Posts tagged with "Bob Dylan"
Today, Guyanese singer/songwriter JUKE ROSS returns with his latest single “Fresh Roses” via Republic Records. 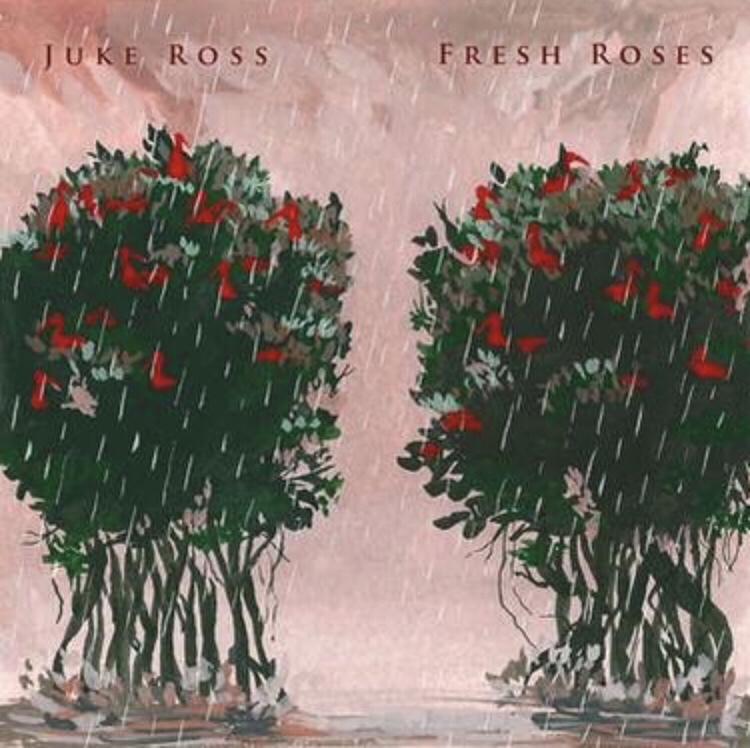 “Fresh Roses” is JUKE ROSS’ first single following his debut EP “Grey.” “Like a Fresh Rose needs rain and nurturing so does new love. The song is about being caught in the space between trying to latch on to the bliss of new love while escaping the sting of the past,” say JUKE. “Fresh Roses” showcases his signature acoustic style and sets the tone for what Juke has in store for 2018. This entry was posted in Uncategorized and tagged 360 Magazine, Bob Dylan, Fresh Drop, Fresh Roses, Global Society, International Talent, Juke, Juke Ross, Juke Ross 360 Magazine, Juke Ross Fresh Roses, McCellies Mason, Michael Jackson, music, new music, Recently Released, Republic, Republic Records, Ross, singer, songwriter, talent, Vaughn Lowery on June 23, 2018 by wp360mag. 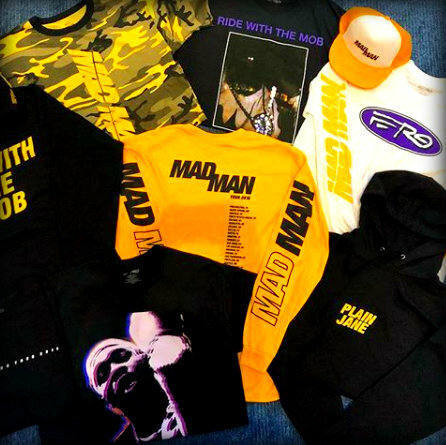 Sony Music’s innovative merchandising company “The Thread Shop” is excited to announce continued partnership with A$AP Ferg to design and fulfill the artist’s merchandise for his current Mad Men Tour. Ferg is excited to debut this new merch while on tour now. Click HERE for tour dates. “Headlining my Mad Man Tour was aligned with my creative juices flowing for merch. Working with the amazing team at The Thread Shop, we created products I’m really proud off and excited to share with my fans” – Says A$AP Ferg of the collection. “The Thread Shop is thrilled to be working with A$AP Ferg on merchandising for his Mad Men Tour and across all retail channels. We proudly feel that our latest collection really captures the spirit and creativity of this amazing and cutting edge hip-hop artist.” – says Howard Lau, the recently appointed Head of The Thread Shop. 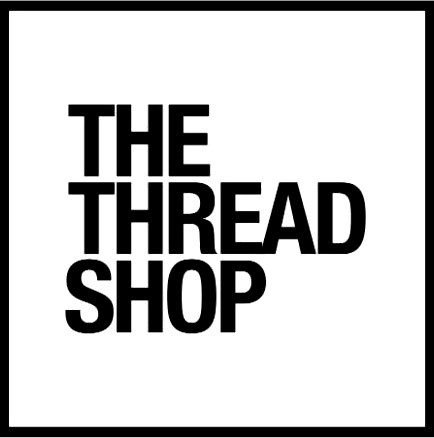 The Thread Shop has established itself as one of the best in the artist merchandising business. The company brings a revolutionary perspective to pop culture branding and marketing, and are committed to providing the ultimate shopping experience – the highest quality of products – for music fans and devotees of popular culture alike. The company touts an impressive and growing roster including A Tribe Called Quest, Bob Dylan, NAS, Miles Davis, Camila Cabello and more. With a focus on quality and design, and with an “artist first” philosophy, The Thread Shop works hand-in-hand with the artists and brands they partner with to create beautiful, fashionable and elevated new merchandise and products designed to enhance every fan’s lifestyle. This entry was posted in Feature and tagged "artist first" philosophy, 360 Magazine, a tribe called quest, a$ap ferg, activewear, album, apple music, art, artist, ASAP Worldwide, Bob Dylan, brand, Business, California, camila cabello, Canada, Cape Town, Celebrity, Chicago, China, clothes, clothing, clothing brand, clothing line, collaboration, collection, composer, concert, contemporary, creative, creative clothing, culture, culture magazine, Dallas, Darold Ferguson, Deezer, design, designers, download, edgy fashion, edgy fashion magazine, entertainment, Facebook, fans, fashion, Fashion designer, fashion icon, Ferguston, Germany, Global Society, globalsociety, Google play, Grammy award, hip hop, Hiphop, Howard Lau, iheartradio, Innovation, Innovative, INSTAGRAM, iTunes, Jakarta, Japan, Johanessburg, la, lifestyle, London, Los Angeles, Mad Men Tour, mad mzn, marketing, Melbourne, menswear, merchandise, merchandising, Miami, Milan, miles Davis, music, musician, Nas, Netherlands, new music, New Release, New York, new york city, newmusic, on tour, pandora, Paris, partnership, Plain Jane, Polo Grounds, pop culture, producer, production, quality, rap, rapper, RCA records, recording artist, retail, Ride with the Mob, San Francisco, shopping, social media, song, songs, songwriter, Sony, Sony music, soundcloud, Southern California, spotify, streetwear, Sweden, Sydney, the thread shop, tour dates, Trap Lord, tunein, Vaughn Lowery, womenswear, youth, YouTube on March 12, 2018 by wp360mag. Today, breakout U.K. artist Calum Scott debuts the video for his new single, “You Are The Reason.” The video was directed by Frank Borin- watch it HERE. “You Are The Reason” is available now for download and streaming at all digital partners and is the first single from Scott’s debut album, Only Human, out March 9th on Capitol Records. The single is fast approaching 20 million worldwide streams combined, while the lyric video garnered over one million views within a few days- watch it here. Written by Scott, Jon Maguire and Corey James Sanders, the emotionally resonant piano ballad is one of numerous songs produced by Fraser T Smith (Adele, Ellie Goulding) for the album. Scott also worked with producers Jayson DeZuzio, Oak Felder, Oscar Gorres and Phil Paul. 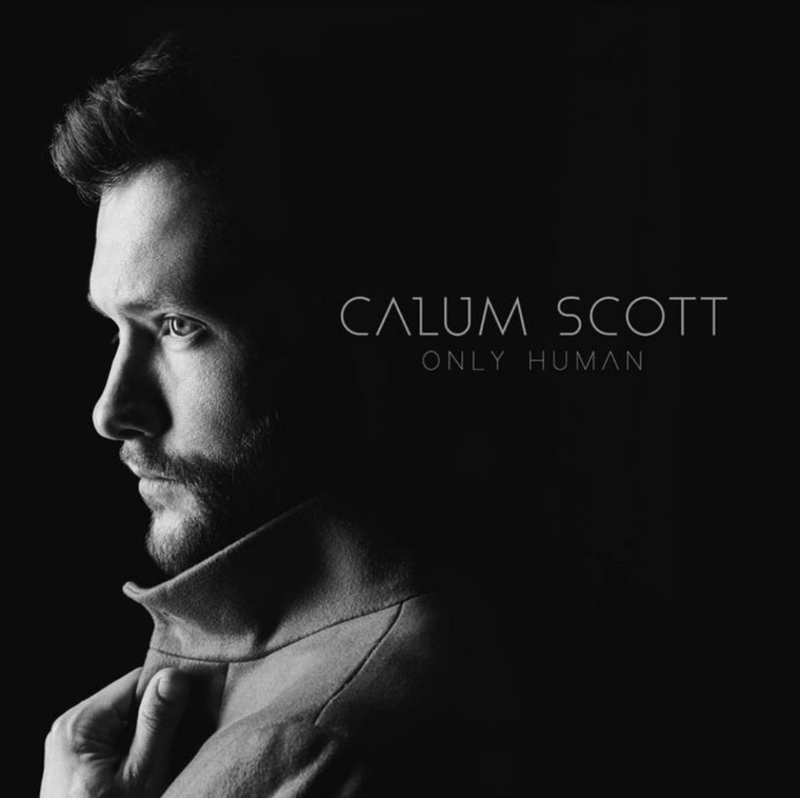 The pre-order for Only Human is underway now at http://calumscott.lnk.to/onlyhuman. Fans who pre-order the album in digital format will instantly receive “You Are The Reason”and Scott’s two previous singles – his poignant version of Robyn’s “Dancing On My Own,”which charted at No. 1 on iTunes in 11 countries and“Rhythm Inside,” which has over 25 million streams worldwide – along with Tiësto’s remix of “Dancing On My Own.” In addition to 11 original tracks, the album also includes Scott’s haunting acoustic version of Bob Dylan’s “Not Dark Yet.” See below for full track listing. “Dancing On My Own” quickly charted in over 34 countries on Spotify, peaking at No. 1 on the Viral chart in six, including the U.S. Now certified Platinum in four countries, it was the best-selling U.K. single of 2016 by a British solo artist and was nominated for a Brit Award for Best Single. The song has over 550 million streams worldwide, while views of the video are approaching 235 million. Scott‘s first U.S. headlining tour in 2017 included sold out shows across the country and while in the States, he performed “Dancing On My Own” on Late Night with Seth Meyers, The Ellen DeGeneres Show, Good Morning America and Dancing With The Stars. This entry was posted in Uncategorized and tagged 360 Magazine, Adele, album, Best Single, Bob Dylan, Brit award, British solo artist, calum Scott, capitol records, Corey James Sanders, Dancing on my Own, Dancing with the Stars, Debut, download, ellie goulding, Frank Borin, Fraser T Smith, good morning America, hit, iTunes, Jayson DeZuzio, Jon Maguire, Late Night With Seth Meyers, Oak Felder, Only Human, Oscar Gorres, Phil Paul, Platinum, pop culture, pre order, single, spotify, stream, The Ellen DeGeneres Show, Tiesto, U.K., U.S. Now, Vaughn Lowery, vevo, viral, You Are The Reason on January 5, 2018 by wp360mag. SONY MUSIC’S THE THREAD SHOP LAUNCHES NEW CAPSULE COLLECTION IN PARTNERSHIP WITH A TRIBE CALLED QUEST AVAILABLE TODAY! The capsule collection encompasses a color palette based on the neon trend and the main pieces in the collection, which pay homage to Phife, include a Safety Green Hoodie, a White Tee, which features an image from the Low End Theory photo shoot, and a Black Trucker Hat. Click HERE to purchase. 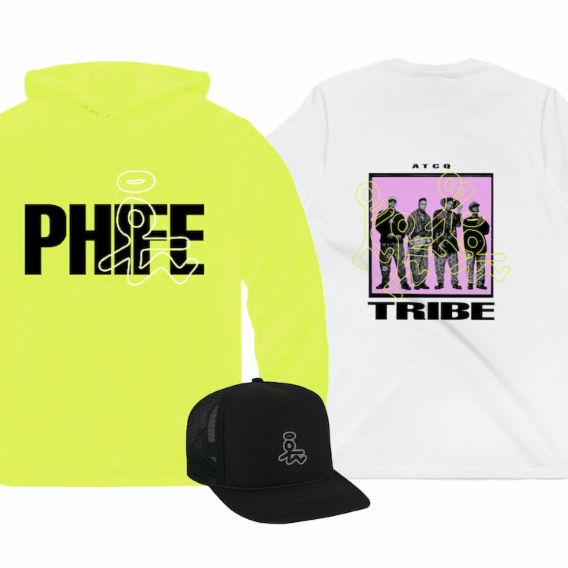 In conjunction with the launch, The Thread Shop and A Tribe Called Quest are running a sweepstakes starting TODAY, where fans can win two signed Phife Hoodies (signed by Ali, QTip, Jarobi and Consequence). Fans can enter HERE, no purchase necessary and winners will be announced on December 15th. The Thread Shop has established itself as one of the best in the artist merchandising business. The company brings a revolutionary perspective to pop culture branding and marketing, and are committed to providing the ultimate shopping experienceߞand the highest quality productsߞfor music fans and devotees of popular culture alike. The company touts an impressive and growing roster including A Tribe Called Quest, Bob Dylan, Iggy Pop, NAS, and Miles Davis. With a focus on quality and design, and with an artist first philosophy, The Thread Shop works hand-in-hand with the artists and brands they partner with to create beautiful, fashionable and elevated new merchandise and products designed to enhance every lifestyle. This entry was posted in Uncategorized and tagged #360magazine #globalsociety #vaughnlowery, a tribe called quest, Bob Dylan, capsule collection, celebrates birthday, clothing brand, exclusive, fashion, iggy pop, miles Davis, music, Nas, new releases, partnership, phife dawg, safety green hoodie, Sony music, the thread shop, Victor Harrington, white tee on November 21, 2017 by victorwardell3. Aly Ryan was born September 25, 1995 to German parents who at the time were war correspondents in Moscow, Russia. Traveling from one place to another at a very young age she learned several languages and eventually moved back to Germany where she developed a love for the music her father would play for her. Inspired by songwriters like Bob Dylan, Bruce Springsteen and Pink Floyd, she soon started writing her own music. At the age of 16, shortly after her handicapped brother passed away, she packed her bags and made the move all the way to Los Angeles on her own. 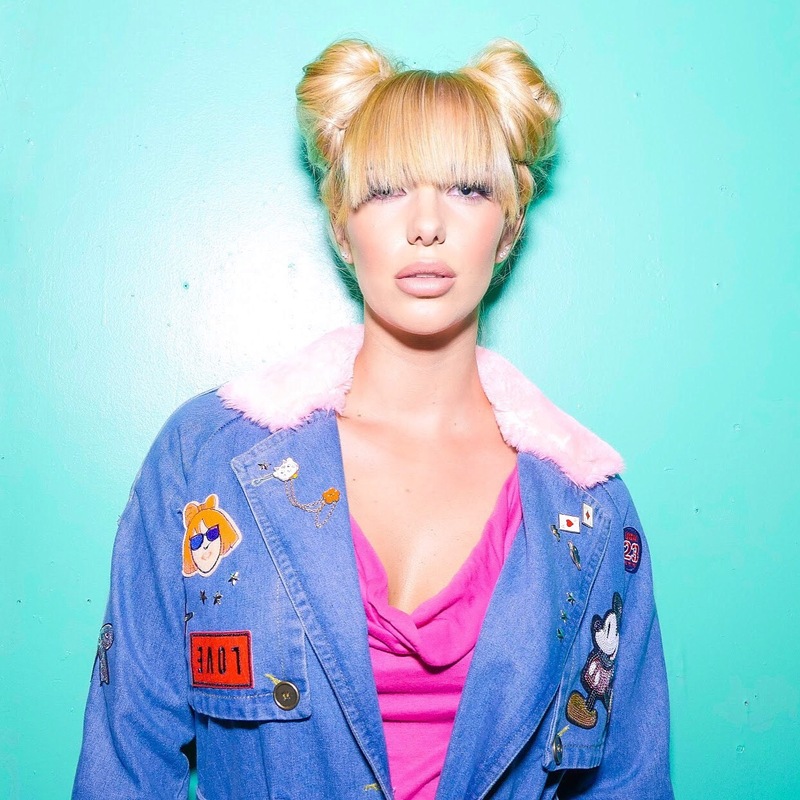 She has since been working with her favorite producers including legends like Babyface, Red One and Toby Gad, recently releasing her debut single ‘No Parachute’ which has been charting on the Soundcloud top 50 pop chart worldwide since its release with currently over 1 million streams. Head Of Pop at Spotify Mike Biggane included “No Parachute” on New Music Friday U.S and Major tastemaker Ebro Darden from Hot 97 talked about Aly Ryan on Beats 1 (Apple Music’a Radio station) and introduced the single to the world. Single #2 “Donate A Dollar” was released September 8th, 2017 and is already at over 100k streams on Soundcloud. This year Aly also opened for infamous Zane Carney ( who is the lead guitarist for John Mayer) at the El Rey theater and she has collaborated with Post Modern Jukebox (youtube cover band with 3 million subscribers and who tours worldwide} on a cover of “Million Reasons” by Lady Gaga which has garnered a lot of attention on Youtube. This entry was posted in Uncategorized and tagged 360 Magazine, Adele, alessia cara, Aly Ryan, Aly Ryan Music, apple music, Ariana Grande, asap rocky, Atlantic Records, Babyface, Beyonce, billboard, Bob Dylan, Bruce Springsteen, Bruno Mars, Capitol music records, cardi b, Carsey Abrams, Charlie Puth, Chris Brown, clean bandit, Demi Lovato, DEV, Diana Macaraeg, DJ Khaled, DJ Snake, donate a dollar, Drake, Ebro Darden, ed sheeran, German, hailee steinfield, Halsey, hollywood, hot 97, interscope records, j balvin, John Mayer, Jon Bellion, Julia Michaels, Justin bieber, Kardashian, Katy perry, Kendrick Lamar, Kesha, Kodak Black, lady Gaga, lil Debbie, lil uzi vert, Lil Yachty, migos, Mike Biggane, miley cyrus, million reasons, Moscow, new artist, No Parachute, One Direction, Pink Floyd, pop music, post modern jukebox, Red One, Republic Records, RIAA, rihanna, Russia, Selena Gomez, Shawn Mendez, Sia, Sony music group, soundcloud, sza, Taylor swift, Toby Gad, Travis Scott, UMG records, Vaughn Lowery, warner bros records, XXXtentacion, Zane carney, zayn Malik, Zeus on September 21, 2017 by Pitch360. Currently owned by the Royal British Columbia Museum in Canada, ‘The John Lennon Phantom V’ will travel from Canada to London to join ‘The Great Eight Phantoms’ – A Rolls-Royce Exhibition, at Bonhams on Bond Street, an area visited regularly by Lennon in the late 1960s in this very car. On June 3, 1965 – the same day that Edward H White left the capsule of his Gemini 4 to become the first American to walk in space – John Lennon took delivery of something rather special. It was a Rolls-Royce Phantom V in Valentine Black. He would later say that he always wanted to be an eccentric millionaire, and the Phantom would become an important step towards that dream. Lennon had the Phantom V customised in true rock-star style. The rear seat was converted to a double bed, a television, telephone and refrigerator were installed, along with a ‘floating’ record player and a custom sound system (which included an external loud hailer). Then, in April 1967, just as the recording of the game-changing Sgt. Pepper’s Lonely Hearts Club Band was finishing, Lennon asked Surrey coachbuilders, JP Fallon, to give the Phantom a new paint job. The freshly-painted Phantom was unveiled days before the worldwide release of Sgt. Pepper’s on 1 June and it seemed part of the overall concept of the album. The new colour scheme is often described as ‘psychedelic’ and certainly the colours, particularly the dominant yellow, reflected the cover of Sgt. Pepper’s Lonely Hearts Club Band. But look carefully and you will see it is no random swirl, but a floral Romany scroll design, as used on gypsy caravans and canal barges, with a zodiac symbol on the roof. The Phantom V was used regularly by Lennon until 1969 (Lennon also owned a slightly less conspicuous all-white Phantom V). Having used it, pre-paint change, to collect his MBE with his bandmates in 1965, he then used it again in 1969 to return his MBE to the Palace, in protest against, among other things, the Vietnam War. The car was shipped to the USA in 1970 when Lennon moved there and was loaned out to ferry other rock stars around such as The Rolling Stones, Bob Dylan and The Moody Blues. In 1977, after a period in storage, donated by billionaire Jim Pattison to the Royal British Columbia Museum in Victoria, British Columbia, Canada. This entry was posted in Uncategorized and tagged 360 Magazine, art, auto, automobile, automotive, Bob Dylan, British, Canada, cars, design, exhibition, fast, John Lennon, London, luxury, luxury cars, mbe, phantom, pop culture, rolls royce, rolls-royce phantom, Sgt. Pepper’s Lonely Hearts Club Band, sports cars, the Moody blues, the rolling stones, travel, Vaughn Lowery, vehicle, Vietnam war on July 11, 2017 by wp360mag.